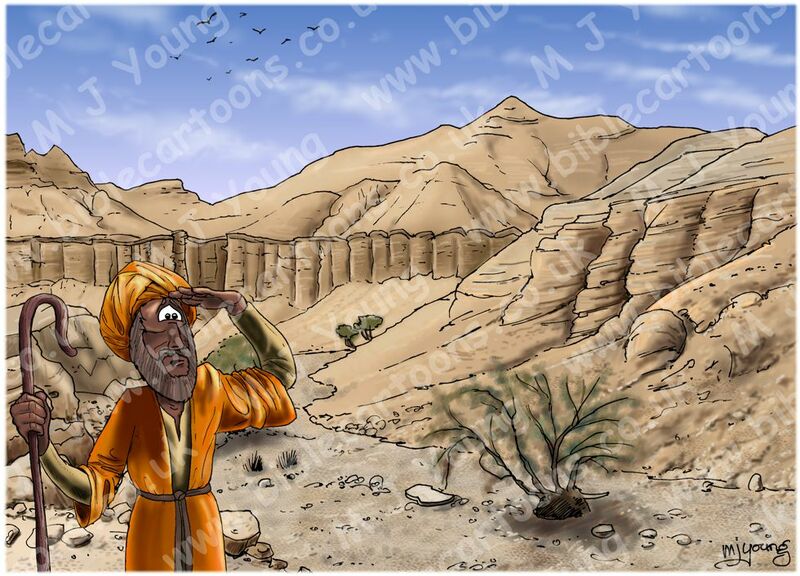 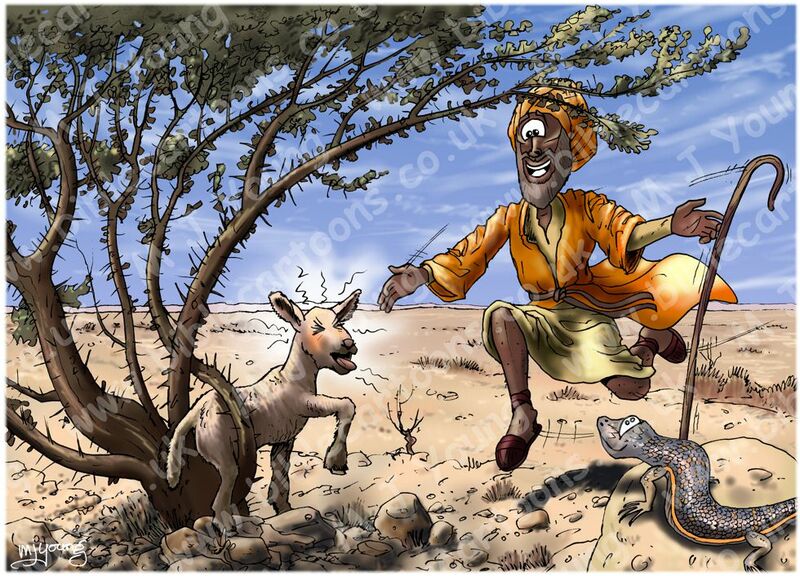 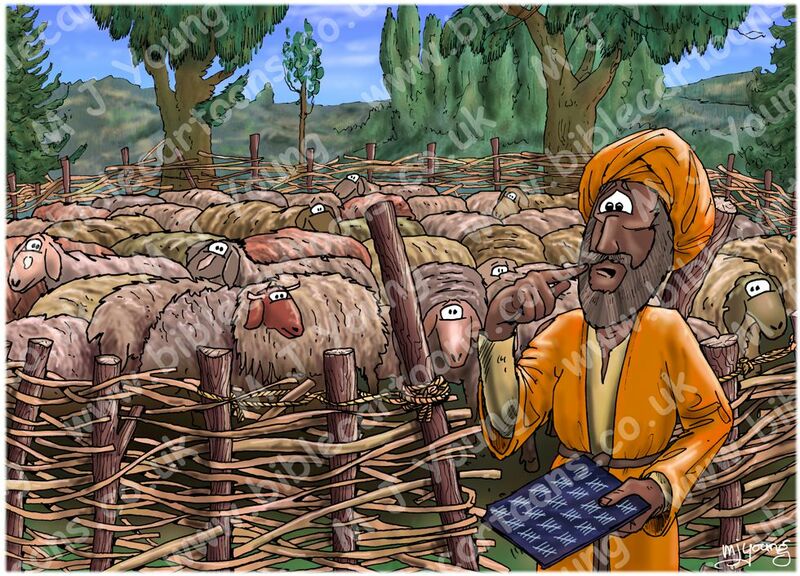 I’ve finished my 5 cartoon set of cartoon illustrations which depict Jesus’ short parable about the Lost Sheep – see below. 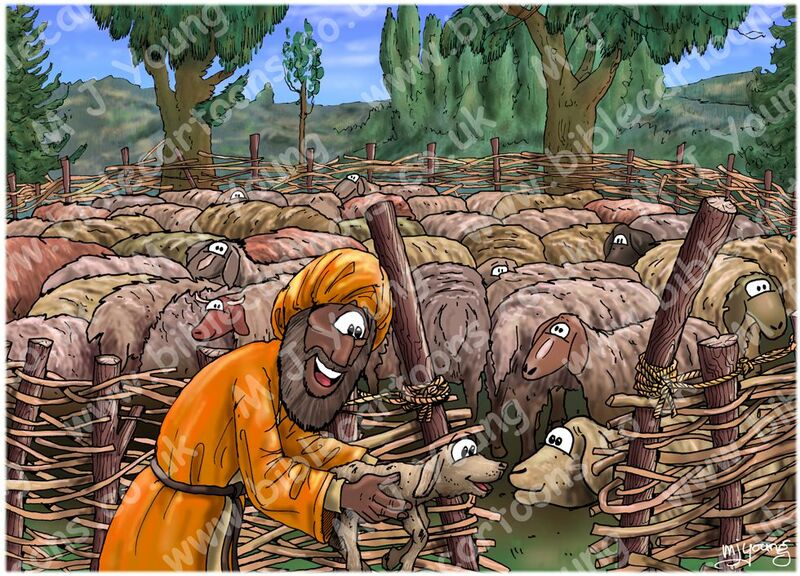 In the same way as the shepherd went out looking for the lost sheep in the story, God (referred to as “my/your Father in heaven” in Matthew 18:10) is concerned about these “little ones” or children and does not want to lose any of them. 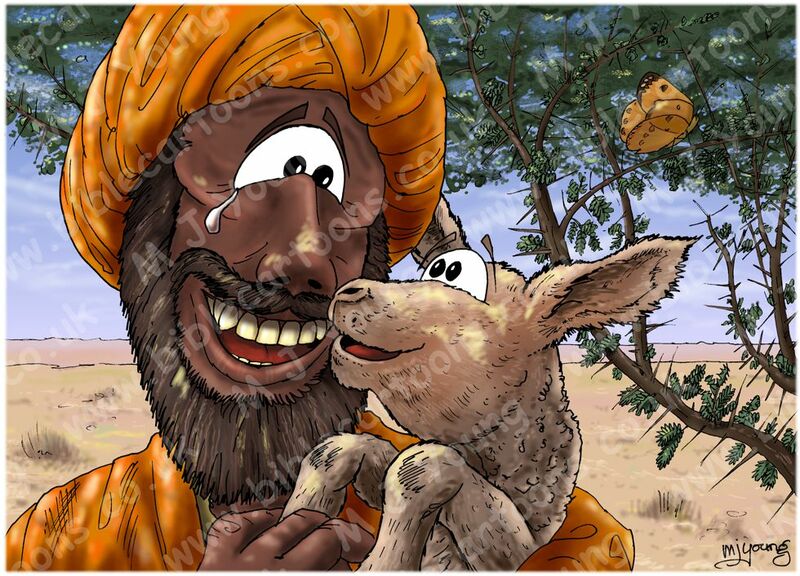 In fact we are all God’s children, so we can legitimately apply the term “little ones” to each & every one of us.